Who doesn't love a tasty and nutritious meaty meal. Considering we see pets as part of the family, they also deserve the same carefully prepared, rich in nutrients and tasty nutrition that we serve our human family members. 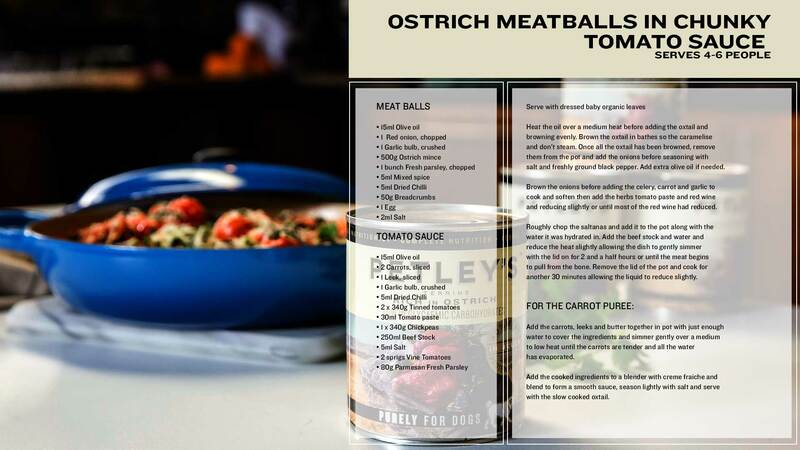 With the same focus on quality ingredients, simple and natural recipes and a dash of passion that any chef or cook puts into their wholesome meals, your dog gets the same quality and focus on nutrients from their gourmet meaty meals by PETLEY’S. Here, we chat to the dog-loving Food Creative, Emma Wilson from Eat with Emma to find out more about her and her partner in crime, Shiraz and just what inspires her food philosophy. 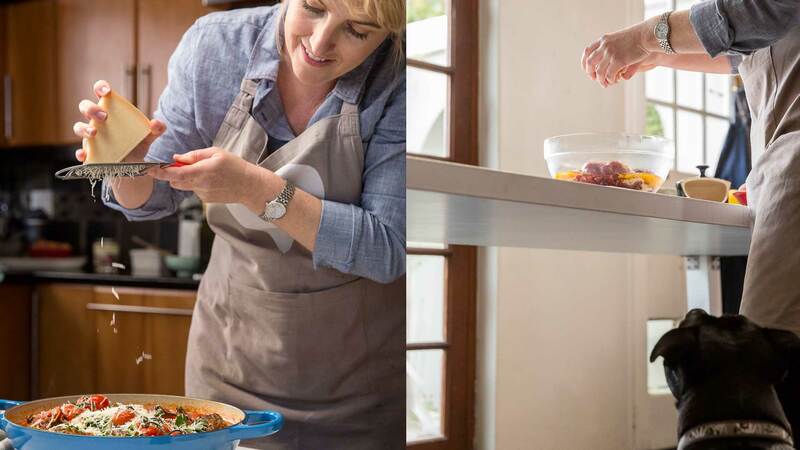 Watch here to see this adorbale duo whip together a heartwarming plate of Ostrich meatballs with chunky tomato sauce. 1. What drives your passion for food? I think the fact that food is ever evolving keeps things interesting. I’m always learning something new about either food, techniques, people, cooking methods and new products on the market so there is always something to learn and grow from food. 2. What is Shiraz’s favourite PETLEY’S meal? Shiraz absolutely loves food, just like me. She’s not a fussy eater and enjoys the whole PETLEY’S range. So I like to feed her a variety of PETLEY’S for the taste, versatility and benefits from each of the proteins. 3. 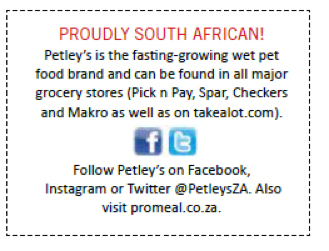 Why do you think PETLEY’S is so greatly nutritious? I believe in healthy eating for me and my family, which includes Shiraz. PETLEY’S is a healthy complete meal for pets with meat-first formulas made with quality ingredients that provide Shiraz with all the protein and carbohydrates needed for optimum pet health. They also don’t add preservatives, which can cause health problems for pets. 4. Why do you feed Shiraz wet pet food? I feed Shiraz a combination of dry and wet food. Wet first of all tastes great and gets her tail wagging at dinner time. Wet is also good for digestion, easy to eat and is great for her skin and coat. 5. What is your favourite dish to make? Honestly, I go through phases so I don’t have an ultimate favourite. Currently I’m really enjoying making vegetables more hero. After that, I make a mean Bolognese! 6.What is your favourite local dish? 8. What is your food philosophy? Everything in moderation; you are what you eat. Whilst you’re enjoying this delicious meal, why not let your four-legged friend also enjoy Petley’s Terrine, Rich in Ostrich. No-one can deny the special bond shared between man and his loyal dog.